What a great price on this beautiful pool home in the Varsity Lakes area! This home features tile flooring and neutral colors in living area, kitchen and baths, brick paver pool deck with extended patio, fenced yard for privacy, mature landscaping and includes all appliances. 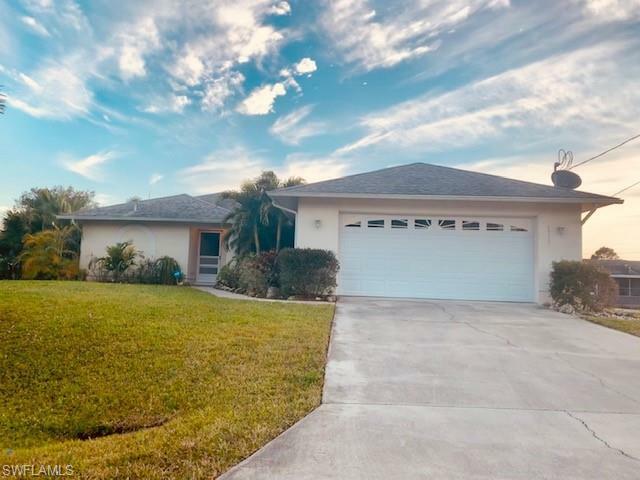 Easy access to Lee Boulevard and within walking distance of Varsity Lakes Middle School, Lehigh Senior High School and Tortuga Preserve Elementary School.